If your home is the social hub over the holiday season, keeping everything neat and tidy is probably one of your biggest worries this time of year. From constant cooking and cleaning to preparing to host family and friends for parties and celebrations, there is probably little time left for home renovations. Our Home Improvement friends know that the kitchen is at the heart of the home for many families, so it’s important that it looks and feels its very best throughout the year. Although the weather outside may be frightful and most large-scale kitchen projects are off the cards for a few more months, there are still a few remodeling jobs that can keep you busy throughout winter—plus one or two you might actually be able to finish before Christmas! While replacing your kitchen storage units entirely is a time consuming and potentially expensive project, there are a few ways you can give your kitchen cupboards and drawers a facelift without a full-scale kitchen renovation. By changing out your old knobs and handles for shiny new ones, you can freshen up your kitchen storage with very little effort. 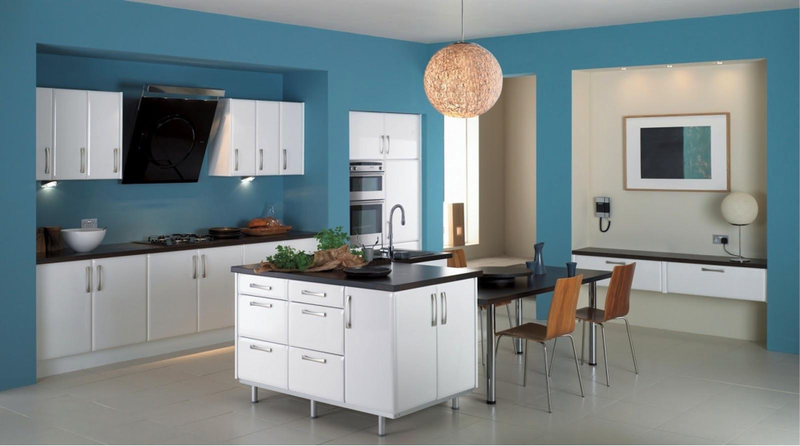 If you have slightly more time and energy to spend, removing and refinishing your cupboard doors will completely change the look of your kitchen and still save money compared to an entirely new fitted kitchen. Changing out light fixtures is one of the simplest ways to alter the ambience in your kitchen, but for some reason homeowners often forget this straightforward step. 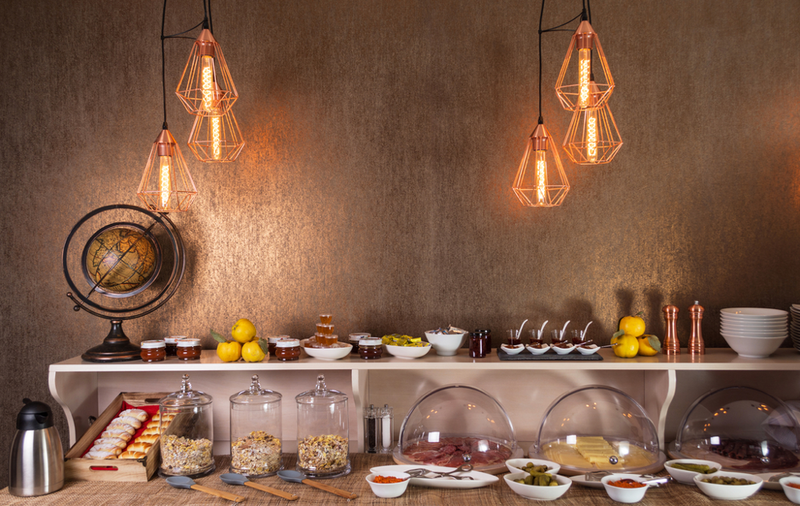 Choosing your new lighting is often the hardest step in this kind of process, but a statement chandelier or pendant light will make your kitchen an interesting and unique focal point for your home. If you want to install new spotlights and can lights in your kitchen, the job will be significantly more detailed and will likely involve a lighting professional—but if you act quickly you can probably still get it done before you have to host any holiday celebrations. 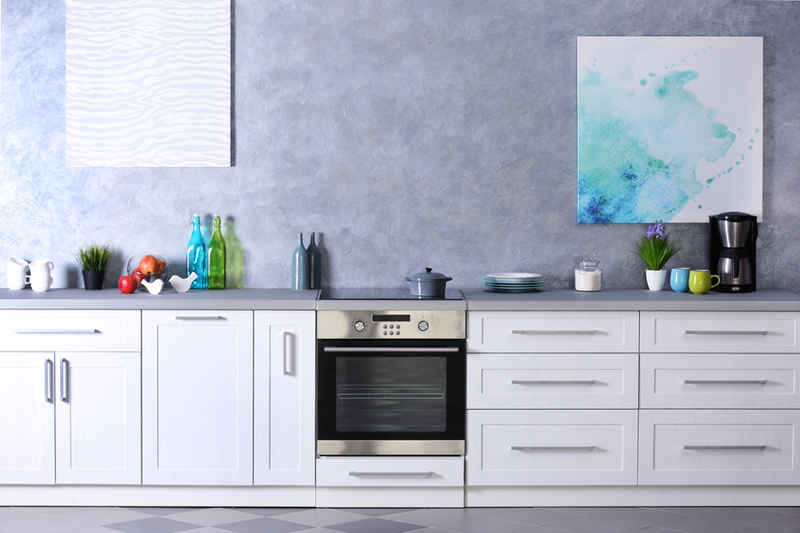 If you’re looking for an easy yet creative DIY project and think that your kitchen could do with a style upgrade, why not install your own backsplash? The choices are almost endless here, but if you want to make a statement you can select faux stone tiles, trendy subway tiles, or even recycled glass to make your own mosaic pattern. This kind of project will only take a week or so to complete, but just remember that the more complicated the backsplash pattern, the more time consuming your job will be. Homeowners who are pressed for time but need to update a tired and worn out kitchen before the family descends can quickly tidy up the room with a fresh coat of paint. 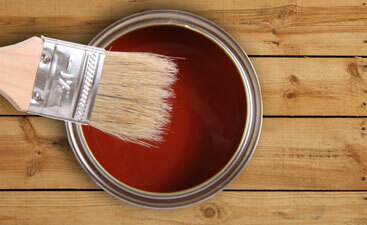 The keys here are quality and kitchen-appropriate paint, professional quality work, and drying time. 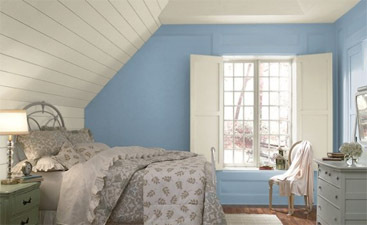 If your painting skills are less than stellar, it’s more than acceptable to bring in a professional to complete the job—you won’t regret the cost when you see the high standards of their finished product. Many homeowners are now embracing connectivity and technology in the home. 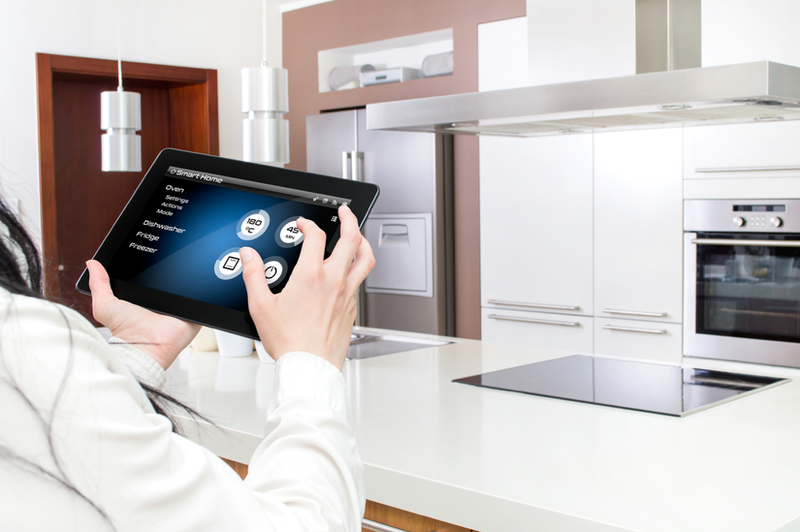 If you have plans for your kitchen to become smarter and more high-tech, there’s no reason you can’t start now. There are hundreds of smart appliances that you can put on your Christmas list, and you can easily create a kitchen tech station to house your laptop or tablet, phone, and music player. 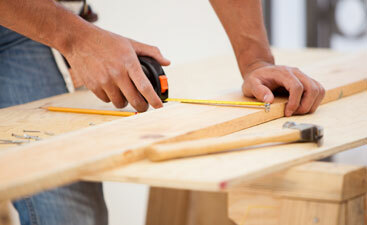 Is your kitchen due for a full-scale remodel? While now is probably not the best time of year for a lengthy and inconveniencing kitchen renovation, you can still replicate your desired finished product with temporary solutions. For example, if you want to install a kitchen island in the near future, you can repurpose an old bar-height table or inexpensive butcher’s block for added counter space and storage for the holiday season. 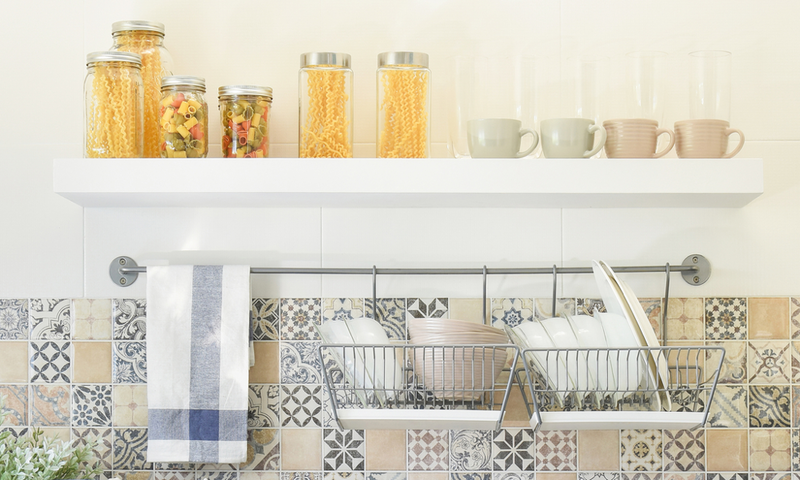 Another excellent way to keep your kitchen looking fresh and clean is to declutter and reorganize everything—yes, everything—and consider temporary storage options if your workspace leaves something to be desired.